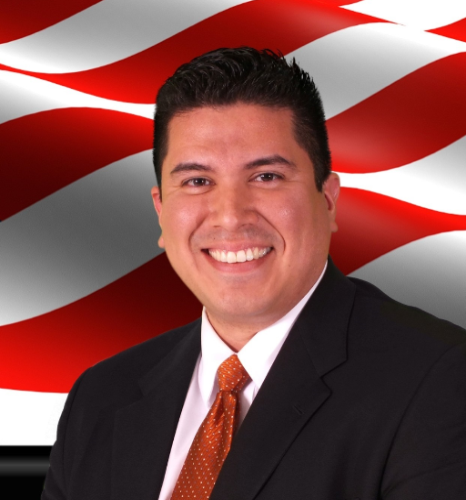 Marcos A. Montemayor with AM Law, LLC is an advocate for his clients in Immigration proceedings and Federal Litigation matters. 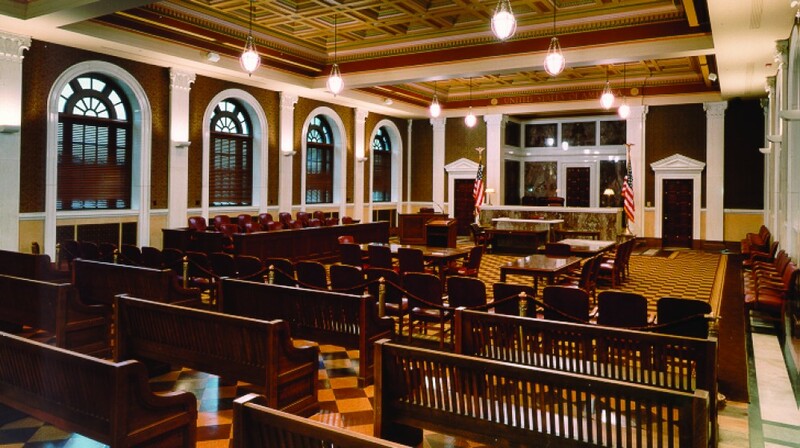 Mr. Montemayor has the knowledge and expertise to assist with Family based Immigration petitions, Removal Defense, Federal criminal matters, Federal Wage and Hour disputes, and Bankruptcy protection. Contact our office today to schedule a consultation! Tel: (316) 261-8777 or email us directly at staff@amlawllc.com.